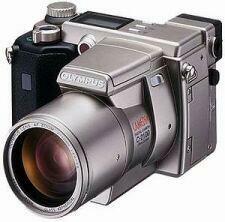 I have been using this great digital camera & it is the perfect accessory for enjoying my tourist treks through Hawaii or wherever. For more information about the C2100 UZ, check out Steve's review on the web. In the 70's I had lots of camera equipment & my own darkroom. Digital cameras & film allow all of that fun without all the mess. Another great aspect of the digital revolution is the quick turn around. You can be working on your latest shots the same day you took them, very exciting! So check out some of my first attempts with this camera & stay in touch. I'll be learning & shooting from now on.